If you ever thought about installing lighting in your garden, you probably did not think about solar powered lights. Landscape lighting is probably the most popular exterior renovation project around. Most house builders do not provide landscape lighting as standard and most home owners do not want to deal with a contractor to install low voltage systems, all of which can be very expensive. Not only are they expensive to have installed, but it would also be costly to run. The normal low voltage electric systems would use, at minimum, a 12 watt bulb. If you run 10 lights which is the equivalent of 120 watts, used for about 8 hours a night, every night, you can see how costly that will become. So think solar powered lights. Solar powered lights cost nothing to operate. Solar powered lights are a great solution for your home and garden and good for the environment. Solar lights are easy to install, just take them out of the box and place them where you want, there’s not digging ditches, no cables to run and they are even easier to use. 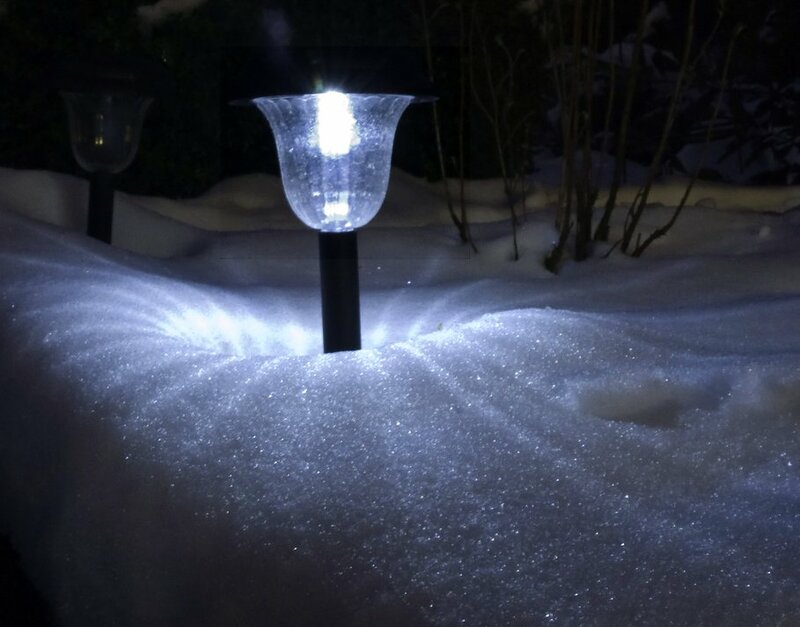 Most solar lights come on automatically just before dark and they are off when the daylight returns or can be operated by a movement sensor. Others can be turned on by using a remote control like you tv. During daylight hours the solar powered lights cells collect energy from the sun to recharge the internal batteries The sun is an endless power source, in the night that energy is made available through LED (light emitting diodes) which provides the light source. LEDs require very little energy and they last about 100,000 hours, with no bulbs to change in their low-voltage systems using incandescent bulbs. LEDs do not attract flying insects, which is especially nice when using a wall mounted solar light outside a front door or garage door entrance. 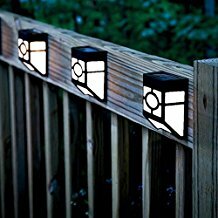 Solar powered lights are produced for just about any application you can imagine and in many beautiful styles. They can be used as elegant lighting in your yard or drive, also for safety and security. They come in materials such as stainless steel, copper, aluminum, plastic, and a wide variety of lighting effects and colors. Stainless steel solar powered lights will give your garden a stylish look, even in daylight hours. 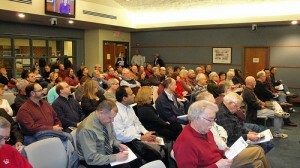 I just want to mention I am beginner to blogs and seriously savored your web page. Very likely I’m planning to bookmark your website . You actually come with terrific article content. Appreciate it for sharing your blog.